Beer Sessions Radio is in studio with all stars from Sixpoint and Southern Tier, both breweries notably taking part in the upcoming NYC Beer Week and NYC Brewer’s Choice. Danny Bruckert from the Sixpoint camp shares his path through the brewery as well as the evolution of Sixpoint’s oldest to newest brews, plus some great brewer insight. 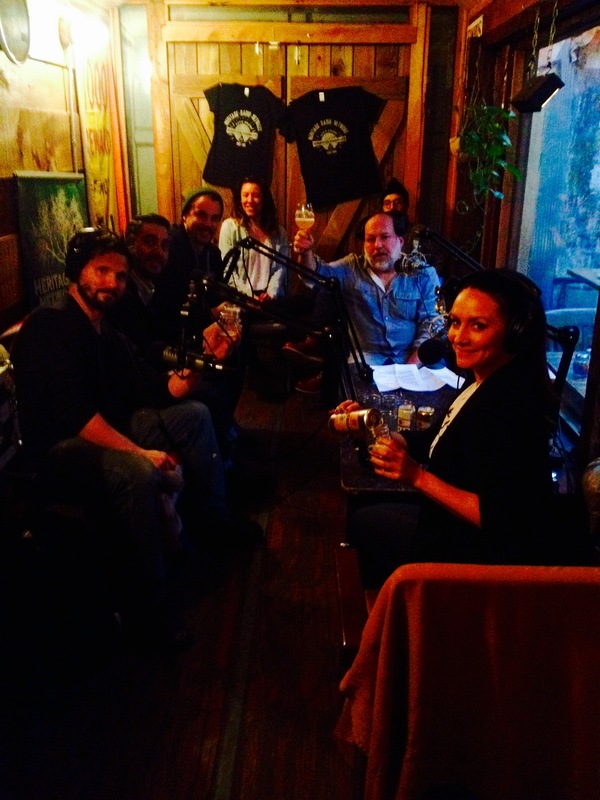 Shane Henderson from Southern Tier contributes to the discussion as well, while hosts Jimmy Carbone and Anne Becerra sip on a few brews throughout!